The sermon podcast for Sunday, September 11, 2011 is up on Asbury Church’s website. This is the next sermon in our series about discipleship and the transformed life entitled “Follow Me.” It is about following Jesus to a life of depth and life found in Jesus Christ. The texts are Matthew 13:53-56, 1 Corinthians 15:3-8, and James 1: 1-4. You can listen to it by clicking here, or you can listen to it here on this blog by clicking below. And, as always, you can subscribe to my sermon podcasts through iTunes. The sermon podcast for Sunday, August 28, 2011 is up on Asbury Church’s website. 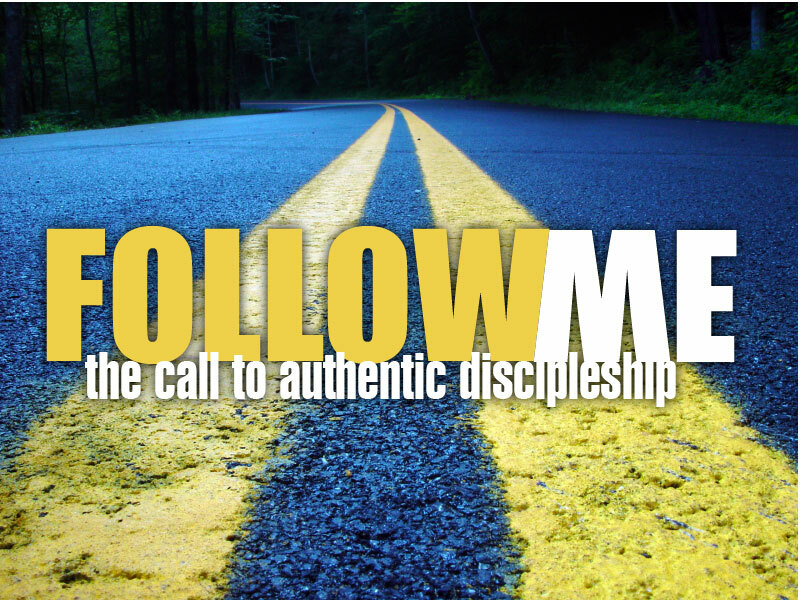 This is the next sermon in our series about discipleship and the transformed life entitled “Follow Me.” It is about following Jesus to a life of outreach, and yes, giving witness to our faith and to the power of Jesus Christ. The text is Acts 16: 6-10. You can listen to it by clicking here, or you can listen to it here on this blog by clicking below. And, as always, you can subscribe to my sermon podcasts through iTunes. The sermon podcast for Sunday, August 21, 2011 is up on Asbury Church’s website. This is the second sermon in our series about discipleship and the transformed life entitled “Follow Me.” It is about following Jesus to a life of hope and change. It deals with the life of Matthew and the text is Matthew 9: 9-13. You can listen to it by clicking here, or you can listen to it here on this blog by clicking below. And, as always, you can subscribe to my sermon podcasts through iTunes.